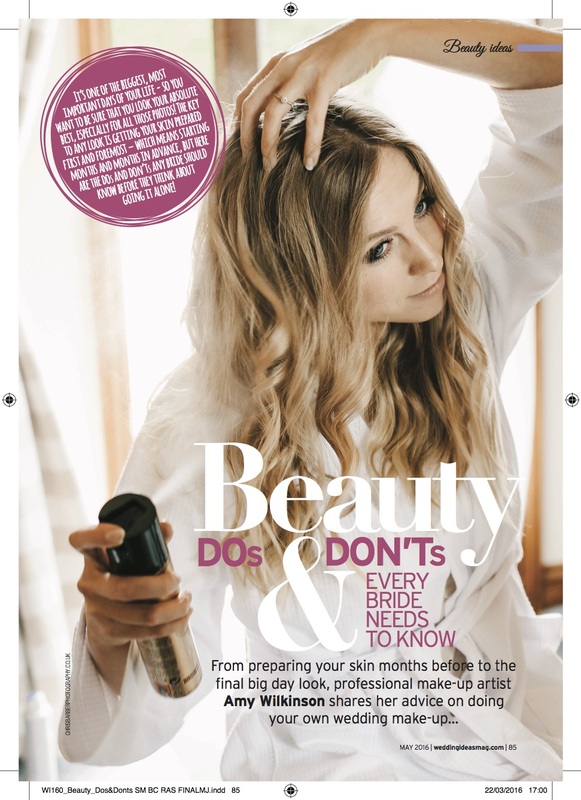 If you are currently planning a wedding you may have spotted my name and article ‘Beauty Do’s and Don’t” in issue 160 of wedding ideas magazine. 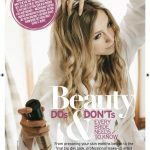 Plenty of hits and tips to guide you towards beautiful makeup in real life and for a life time on your images. 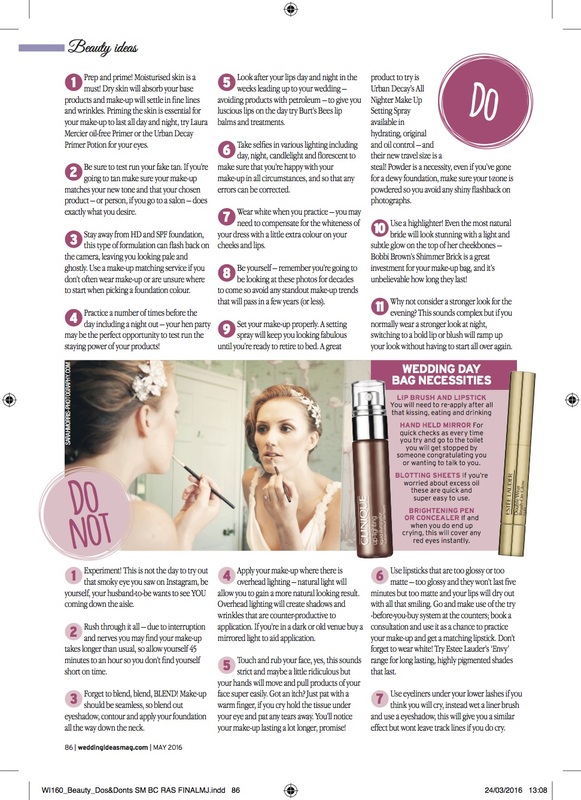 You will see me again soon in wedding ideas with lots more makeup advice.